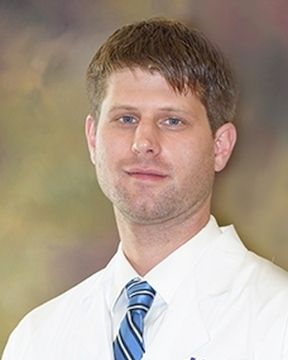 Dr. David Fiedler earned his medical degree from the Medical College of Georgia in Augusta, Ga. and completed his residency training in orthopedic surgery at the Atlanta Medical Center. He completed a fellowship in hand surgery at New York University Langone?s Hospital for Joint Disease. Dr. Fiedler ... Read More specializes in hand, wrist, elbow and shoulder surgery. He has special medical interests in upper extremity trauma care and soft tissue reconstruction including microsurgery. He also specializes in hand and wrist fractures, arthritis, nerve compressions, tendonitis, nerve injuries, and tendon injuries. In his spare time, he enjoys traveling, golfing and spending time with family.